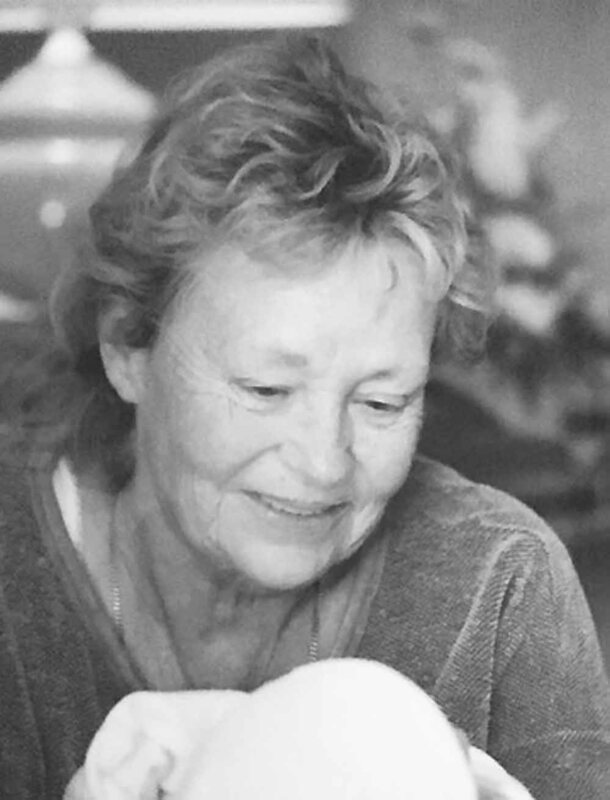 Mary Sniezak, 83, longtime resident of Eatonville, passed away on Jan. 9, 2018 after a short battle with cancer. Mary was born on Nov. 26, 1934 in Denver. It was in Colorado where she met and later married Thomas Sniezak. Together they traveled the world while Thomas served in the United States Air Force. Mary took great joy laughing and serving at the Eatonville Community Center. She is preceded in death by her husband Thomas and her sister JoAnn Dunkle. She is survived by her seven children Steven, Pauli Perez, James (Cindy), Jill (Scott) Christian, Eric (Bonnie), Michael (Amy), and Darren (Erica); 12 grandchildren (and one more on the way), seven great grandchildren and countless friends. You must register to comment on our site. We do not EDIT your comments, but we do review them prior to allowing them to go live or not go live based upon that review.